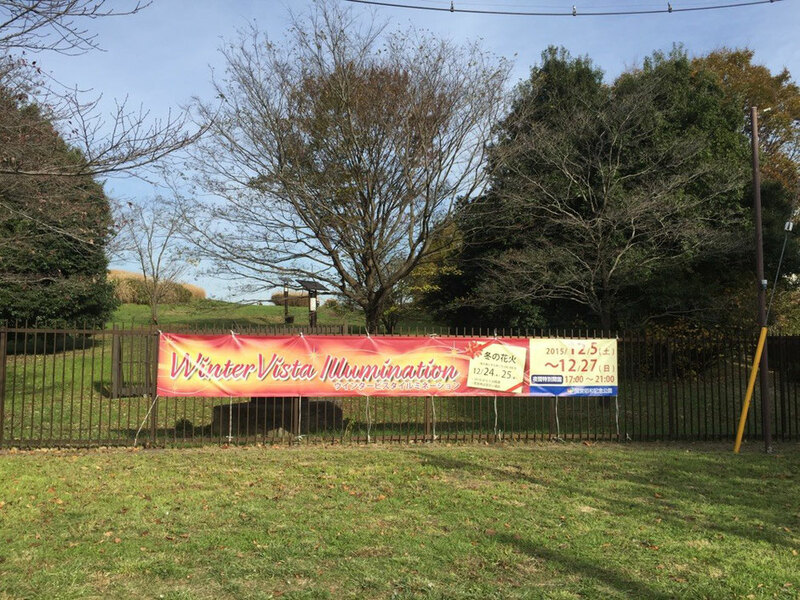 One of the most fantastic winter events in Western Tokyo Tama area is coming soon ! Winter Vista Illumination 2015 festival event will be held from 5th until the 27th December 2015 at Showakinen Park in Tokyo Tachikawa city. The illuminations are available from 5pm to 9pm during this event and you would be able to discover the new world with the entrance fee of 410 yen only (for adult) ! Even though you stay at Central Tokyo area, it's a easy access to Tachikawa station by JR Chuo line, so don't miss it !